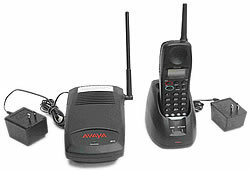 Avaya has several models of wireless phones that work with the IP Office platform. 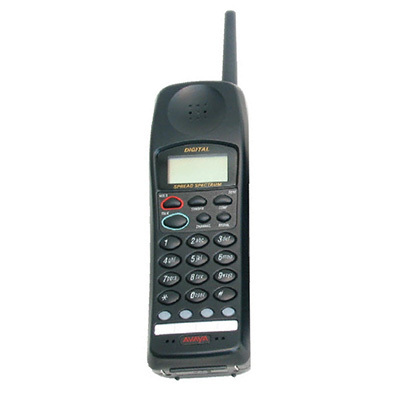 Each of them has the features needed for modern business communications. 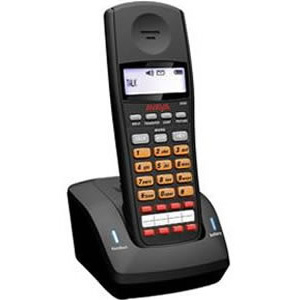 From the executive-styled 3616 to the industrialized version 3626, Avaya's cordless phones for IP office give you the mobility and performance you need to run your business efficiently. The TransTalk 9040 wireless system rounds out a solid collection of mobility options for your Avaya phone system. Each of these models is compatible with Avaya IP Office and the Avaya Communication Manager platform. 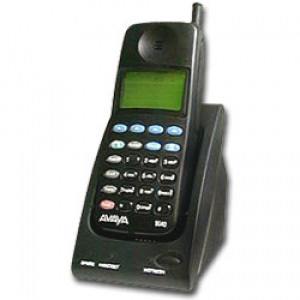 Some models are compatible with Avaya Partner® ACS, Merlin Magix and other Avaya business phone platforms. 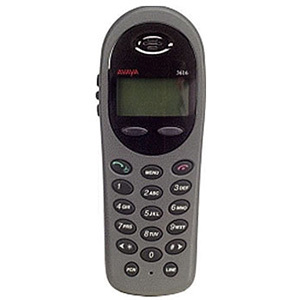 Click below for more information about each model of Avaya's cordless phones. 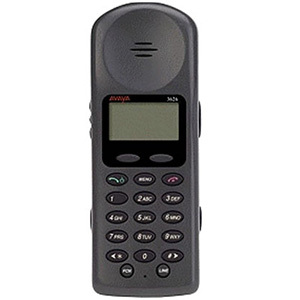 Avaya TransTalk Dual Radio Module (DRM-E) - 1 required for every 2 handsets - for Partner & Classic MERLIN systems.